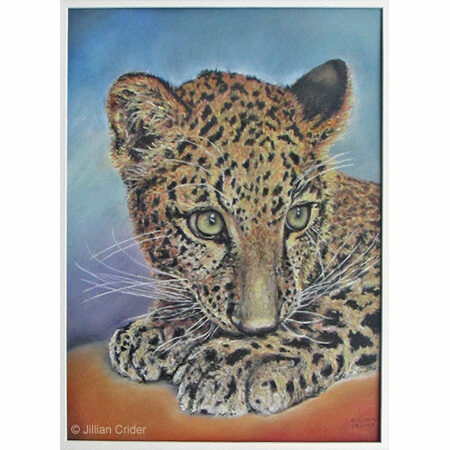 About: Jillian joined PASA in its earliest beginnings, having fallen in love with pastels in the late 1990s. That love continues after being away from Australia 2003-2015. And she hopes to do many more pastel artworks in the future. Jillian works in various mediums, more information is available on her website, along with details of classes she teaches. 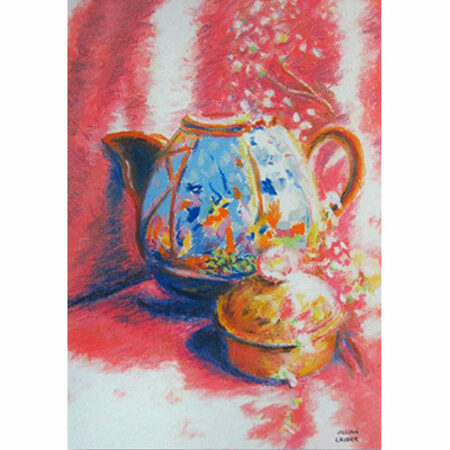 Awards: Award information is available on her website, she has one 'honourable mention' for one of her pastel artworks. Contact: Contact details are available on her website. Gallery Representation: No current gallery representation. 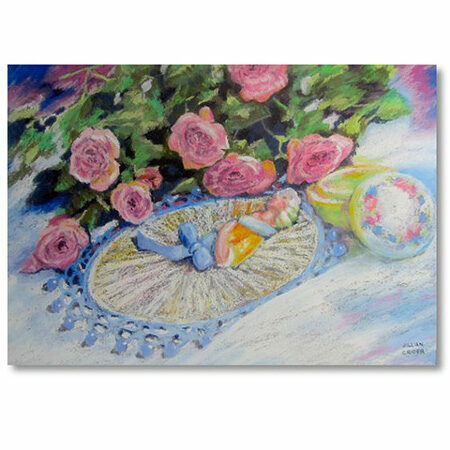 Some of her artworks are in private collections - Australia and overseas.